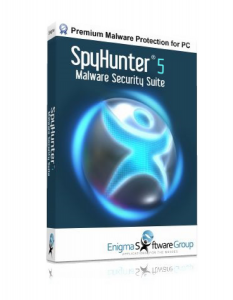 Hey !, I found this information for you: "SpyHunter 5 Review (Advanced Anti-Malware)". Here is the website link: https://sensorstechforum.com/spyhunter-5-review-advanced-anti-malware/. Thank you.